You’ve only got a few hours and you want to make an overall impression of this magnificent capital? We’ll make sure you don’t miss any eye-catching attraction. Starting with a breath-taking view from London’s Eye to seeing the world-famous Crown Jewels and taking part at the legendary Changing of the Guard at Buckingham Palace, this outstanding London city tour won’t fail to impress you. 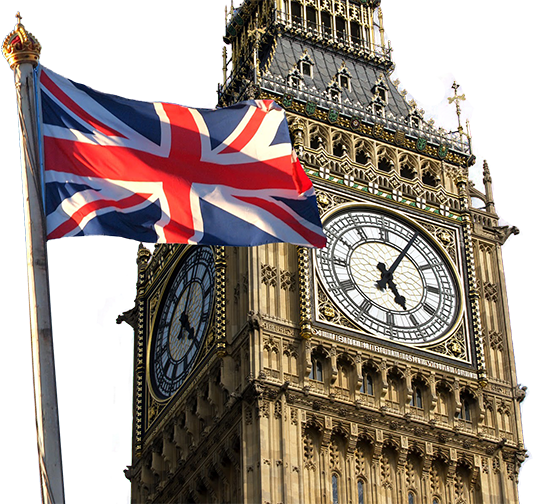 Catch the essence of London! Prices DO NOT include your entrances fees to any of the highlights (where applicable) or meals unless stated. 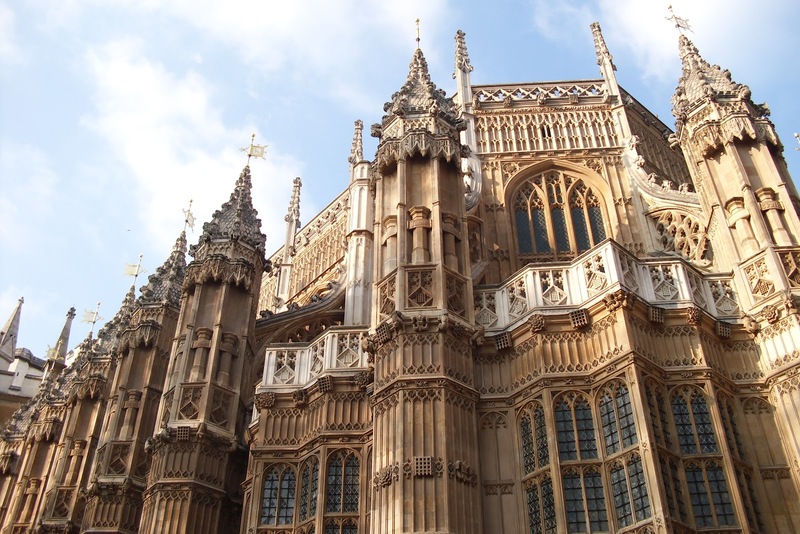 Find out more about the most famous attractions that make London so popular! The Tower of London is a famous old fort, where traitors were imprisoned and lost their heads. Two of Henry VIII’s unfortunate wives were held and executed here. It’s now home to the legendary black ravens, the Beefeaters, a dazzling collection of Crown jewels. We’ll take you to the London Eye, in order to enjoy a great view across the capital. 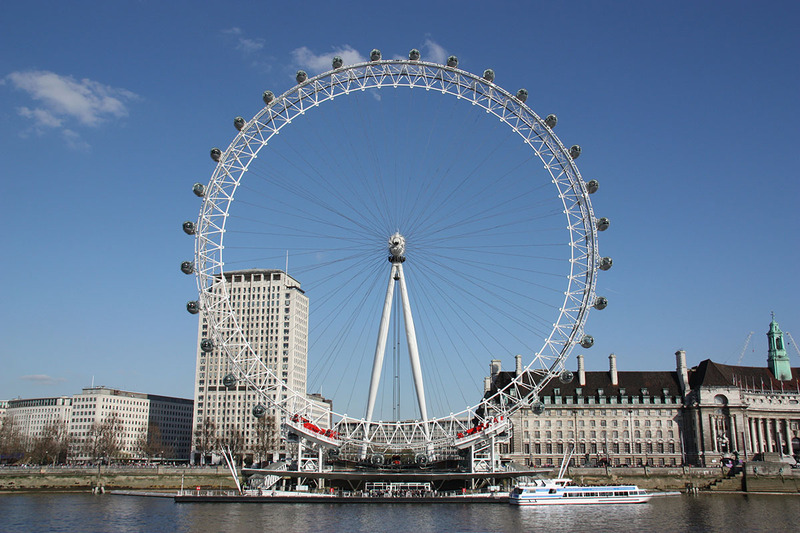 London Eye has 32 air-conditioned capsules, each one representing one of the boroughs of London. 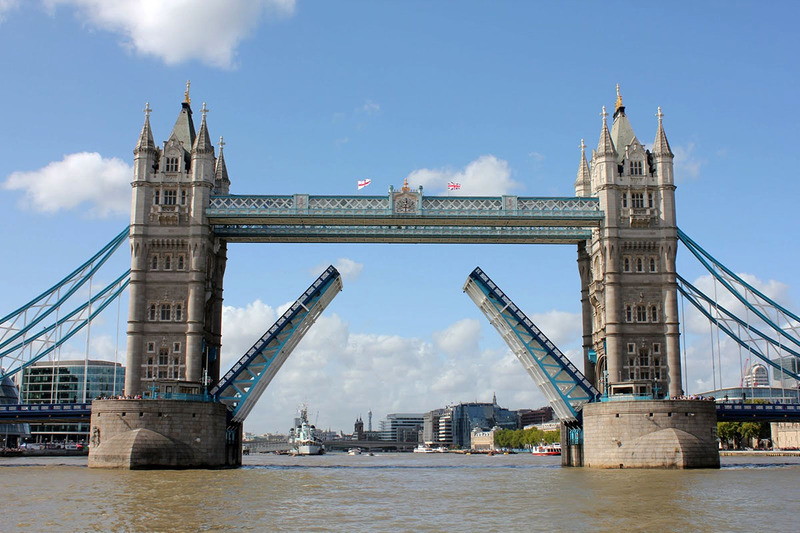 This iconic Tower Bridge was constructed during the reign of Queen Victoria in 1894. The deck is raised to allow river traffic through, about 500 times a year. You might have luck and witness this happening while you take one of our tours of London. 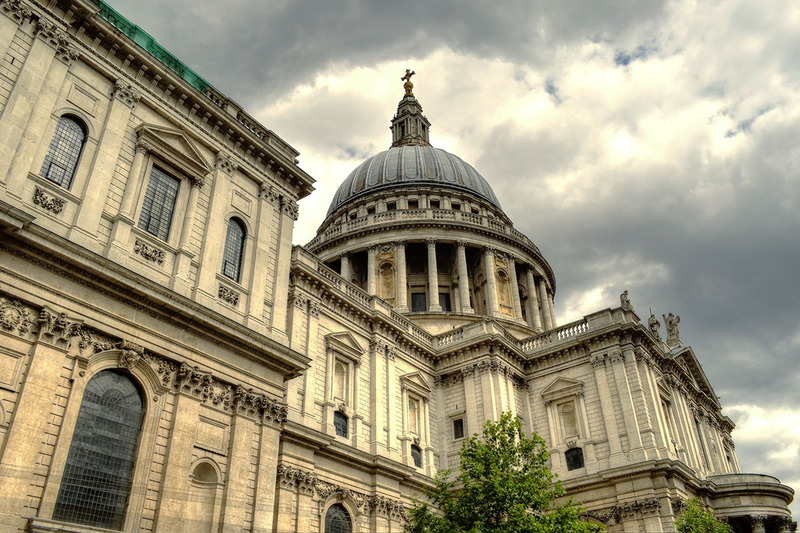 The St. Paul’s Cathedral was build by Sir Christopher Wren between 1675-1700. Enjoy wonderful views of London from this breathtaking viewing point. Afterwards you will have the chance to go over the Millennium Bridge that will take you to the Tate Modern, which is one of the best places to see modern art in the United Kingdom. Choose this tour and you’ll surely be impressed even if it takes only a few hours. We’ll make sure your stay with us becomes a unique experience.